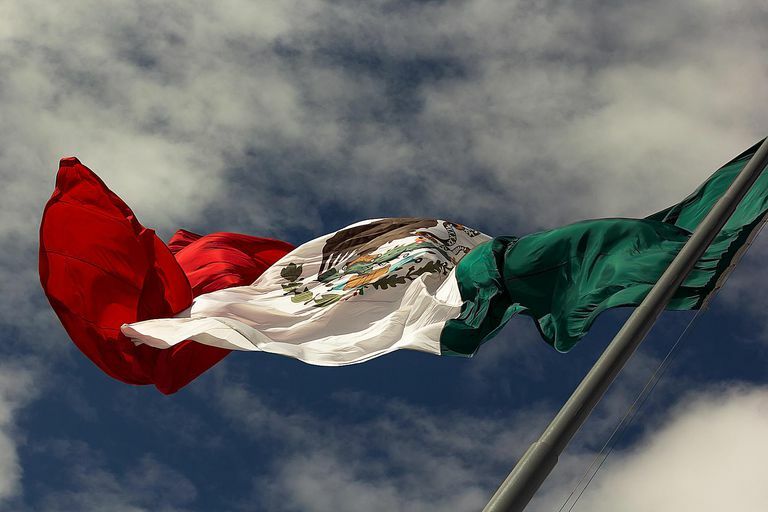 From birth control pills to color television, Mexican inventors have contributed to creating many notable inventions. Chemist, Luis Miramontes co-invented the contraceptive pill. In 1951, Miramontes, then a college student, was under the direction of Syntex Corp Ceo George Rosenkranz and researcher Carl Djerassi. Miramontes wrote a new procedure for the synthesis of the progestin norethindrone, the active ingredient for what would become the oral birth control pill. Carl Djerassi, George Rosenkranz, and Luis Miramontes were granted US patent 2,744,122 for "oral contraceptives" on May 1, 1956. The first oral contraceptive, tradename Norinyl, was manufactured by Syntex Corp.
Victor Celorio patented the "Instabook Maker" a technology supporting e-book distribution by quickly and elegantly printing an offline copy. Victor Celorio was granted US patents 6012890 and 6213703 for his invention. Celorio was born on July 27, 1957, in Mexico City. He is the president of Instabook Corporation, based in Gainesville, Florida. Guillermo González Camarena invented an early color television system. He received the US patent 2296019 on September 15, 1942, for his " chromscopic adapter for television equipment". González Camarena publicly demonstrated his color television with a transmission on August 31, 1946. The color transmission was broadcast direct from his laboratory in Mexico City. Victor Ochoa was the Mexican American inventor of the Ochoaplane. He was also the inventor of a windmill, magnetic brakes, a wrench, and a reversible motor. His best-known invention, the Ochoaplane was a small flying machine with collapsible wings. Mexican inventor Victor Ochoa was also a Mexican revolutionary. According to the Smithsonian, Victor Ochoa had a reward of $50,000 offered for his delivery dead or alive to Porfirio Diaz, President of Mexico. Ochoa was a revolutionist who sought to overthrow the rule of Mexico’s chief executive in the early nineties. "by using sensors attached to the glove and the arm, this prototype device can currently translate the alphabet and over 300 words in American Sign Language (ASL) into both English and Spanish. As the only woman inventor on this list, Doctor María del Socorro Flores González won the MEXWII 2006 award for her work on diagnostic methods for invasive amebiasis. María González patented processes to diagnose invasive amebiasis, a parasitic disease that kills over 100,000 people each year. Mexican inventor Felipe Vadillo patented a method of predicting premature fetal membrane rupture in ​pregnant women. "founder Juan Manuel Lozano has been working with hydrogen peroxide propulsion systems since 1975, inventor of the penta-metallic catalyst pack to be used with organic hydrogen peroxide and inventor of the most popular machine in the world to produce your own hydrogen peroxide to be used as a rocket fuel." Emilio Sacristan of Santa Ursula Xitla, Mexico, invented an air-pressure powered driver for pneumatic ventricular assist device (VAD). Benjamin Valles of Chihuahua, Mexico, developed a system and a method for pre-forming cable for promoting adhesion to overmolding sensor body for Delphi Technologies Inc. The inventor was issued U.S. Patent No. 7,077,022 on July 18, 2006.